Want to relax in your lazy chair but realize that there are Cheetos stains on one side and who the heck knows on the other? UCM Carpet Cleaning Miami has a solution for any upholstery cleaning you might require, be it office chairs, sofa's, loveseat, ottoman's, leather furniture, stains of all kinds, and more. The cleaning process starts with a deep examination of your upholstery and identifying the most suitable treatment for your particular fabric type. If you are in need of stain removal, then a spot remover will be sprayed and a powerful steam cleaner will remove any dirt from the base of your furniture and cushions while loosening up the stain elements from your upholstery fibers. The drying process is natural and only takes an hour or so. The cleaning process starts with a deep examination of the your upholstery and identifying hard to remove spots and the most suitable treatment for the fabric type, then a spot remover will be sprayed and a powerful steam cleaner will remove any dirt from the base of your furniture and cushions. At the end of the process our technician will guide on how to keep your furniture clean and answer any questions you might have. 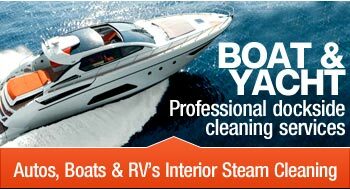 UCM Carpet Cleaning Miami also specializes in leather furniture cleaning. 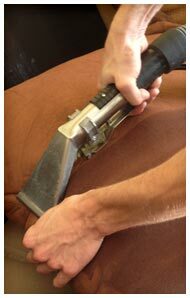 As you know, leather furniture requires extra special care. 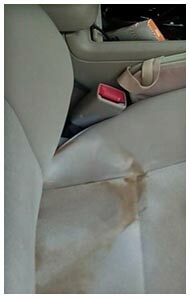 Misuse of cleaning agents will likely end in either over or under moisturization, which can leave your leather furniture unusable and undervalued. Our products are time proven, specialized, and best of all, eco, human, and pet friendly! Have you recently discovered bed bugs in or around your bed? While they are essentially harmless, they are a nuisance and cause some people to experience allergic reactions. Why spend hundreds of dollars on a new mattress when you can order a professional to clean your mattress for just a fraction of the cost. UCM Carpet Cleaning Miami techs will clean your mattress of any odor and stains that might have accumulated from normal use, while at the same time ridding your mattress of any critters that might be sharing your bed. 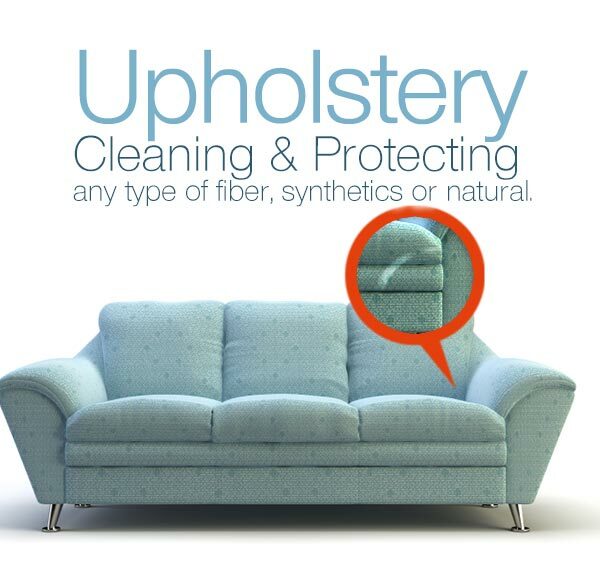 Get a good night's sleep with an upholstery clean by UCM Carpet Cleaning Miami. Call for a free price estimate today! 954-399-7555.